Before work started, I went to Tagaytay with my family and decided to buy Arabica at Bag of Beans; however, mom didn’t know that beans shouldn’t be kept inside the fridge so it went stale eventually and I haven’t even opened it yet. But the coffee addict in me came out… “I don’t care if it may already be stale. I need freshly ground and brewed coffee!” So the boyfriend and I grounded and brewed the beans and it didn’t smell not tasted like the Arabica I wanted. Yikes! I finished it still but it kind of gave me a bad stomach the day after. So when I went back to Pampanga, I bought the Cordillera Arabica Beans from the grocery store. It was okay but not as good as how I expect it to be. And so I told myself, “I’ve had it. I’m going up to Baguio to buy coffee!” And so I did. Initially, I was planning on buying coffee and then leaving the day itself; but I realized… Maybe I kind of want to hangout for a bit and so I searched Agoda for a cheap place to stay at. 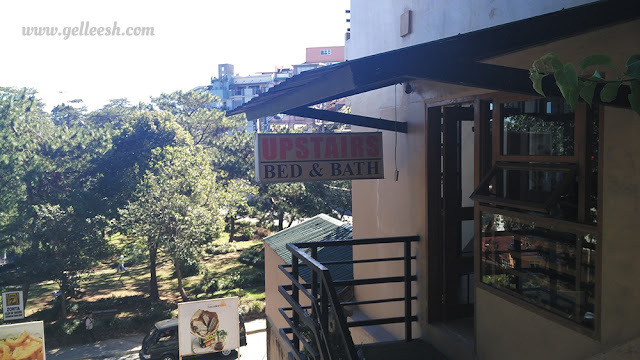 I found Upstairs Bed & Bath, which is a traveler’s inn, and I only had to pay P350.00 (inclusive of the Agoda service charge). I sent my reservations, paid using my Paypal fund (thank you, blogging for this extra money! ), and voila! I’m staying overnight in Baguio City. I was, literally, a backpacker for the trip. I only had one backpack which holds an extra shirt, underwear, a water bottle, biscuits, candies, and my essential mini vanity kit. 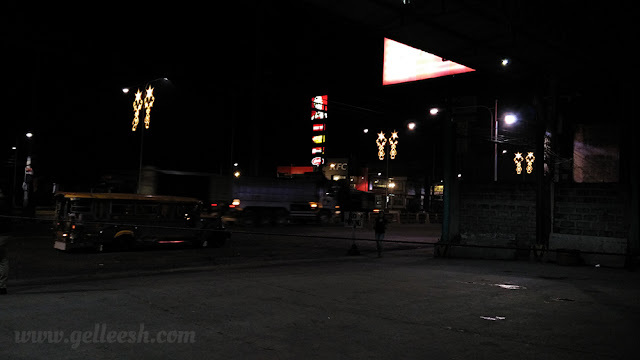 I tweeted Victory Liner about what time their Baguio busses get to San Fernando and they told me from 4:00 AM to 5:30 PM. I thought 4:00 was too early so I decided to go at around 5:00 AM. When I left my place, there weren’t any jeepneys nor tricycles available so I had to walk from my place to the Victory Liner Bus terminal. When I arrived at the terminal around 4:50 AM, the dispatcher told me that the bus going up to Baguio will arrive at around 6:00 AM so… Boo. 6:00 AM, the bus was almost full… I ran to the bus, got in fast, and was able to occupy one of the last few seats left. Whew. But while the bus conductor was collecting our payment, he told us that the air-conditioning system of the bus was busted and we had to transfer to another bus at the Dau terminal. So upon arriving at the Dau terminal, Baguio bound busses were a bit scarce. I tried going around to check the other bus lines but failed. And so while I was standing and wondering what to do next, a Victory liner bus going to Baguio arrived and I ran to the area where the Victory busses stop and had to push myself in just so I’d be at the front of the line. But there was this mom whose kid has been left and squeezed in the sea of people trying to get in the bus. So what I did was to block the other people (yey for being chubby), pull her kid in, and when the other people wouldn’t move for the kid I shouted, “May bata dito, pwede bang maghintay! (there’s a kid in here, can you wait? )” I felt people moving and giving way to the kid and some even apologized. After that, I was also able to get in, take a seat and caught up with my sleep. One thing I learned from my partner is that a place is best experienced by foot. 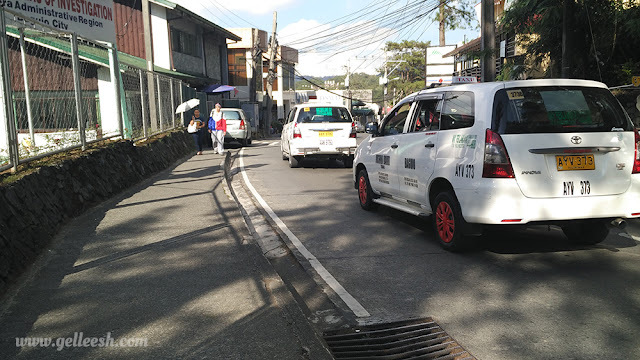 Cabs are very easy to call in Baguio City (especially with Grab Taxi’s services has now been made available in the area), but I’m here to explore and experience the place and not to go some tourist traps and take a thousand of photos posing with things I don’t really care about. 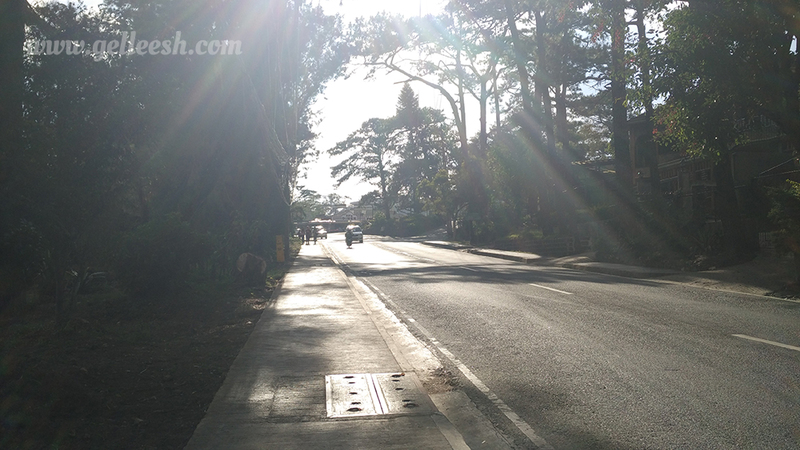 After getting off the bus, I asked which direction goes to SM Baguio (since my hostel is somewhere near SM) and I decided to just walk from Victory Liner up to SM Baguio. I told myself, SM Baguio will be point of preference to wherever I’m going… And then I heard my tummy asking for food. Where to eat?? 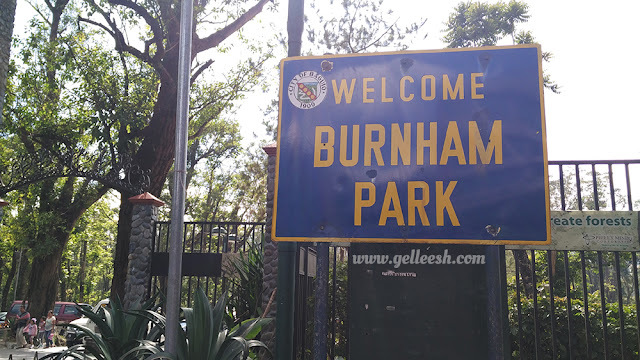 Well, I remember that a few years back when I went to Baguio with my family, there were carinderias near Burnham Park and I know that Burnham Park is near SM so off I went. When I got to Burnham Park, I strolled around and then looked for a place where I can eat. I found a couple of carinderias at one corner and decided to randomly choose one where I'd eat. 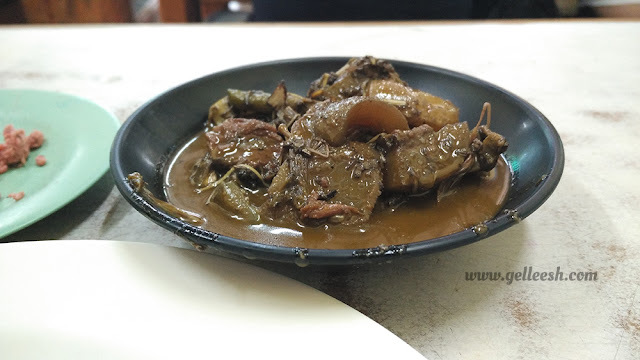 I ordered their Kare-Kare because it looks different. Darker actually. 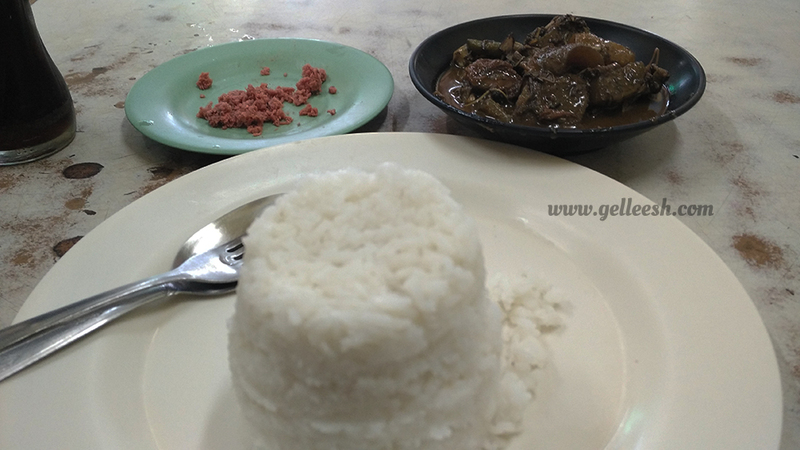 Is it just this carinderia or is Kare-Kare here in Baguio different? Oh well. It tastes good so what the hell, right? 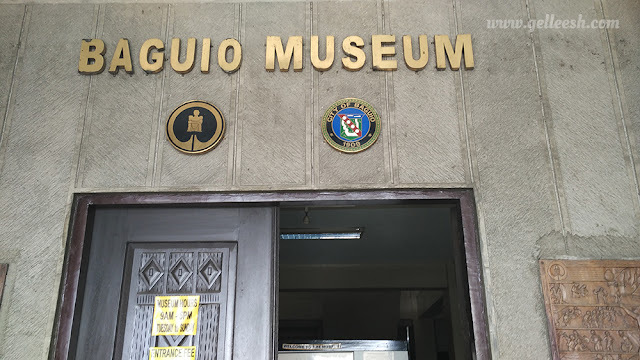 If you want to learn about Baguio City, its history, and the different Igorot tribes, you should definitely go to Baguio Museum. It’s more of a learning experience and not much to take photos of for me. Plus, if I take too much photos and post it here, what else can tickle your curiosity into visiting, right? I guess I was more of into reading and getting to know the differences of the tribes, their rituals, and there was also a mummy there which you can’t take a photo of so… yeah. After Baguio Museum, I went on my way to find my hostel but lo and behold I got lost. I ended up passing by the Laperal House and Bamboo Eco Park. Of course I told myself that this is another adventure and I should go in so I did. There wasn’t much to see but I guess you were just supposed to be scared of the history of the house but aside from that, nothing much really. Well, at some angles, the house does look creepy. The groups who went in there had fun… I guess this is one of those places best experienced with friends. Meh. But hey, I was able to converse though with the people managing the place, finally had the courage to ask for directions and, yeah, I already passed by my hostel. 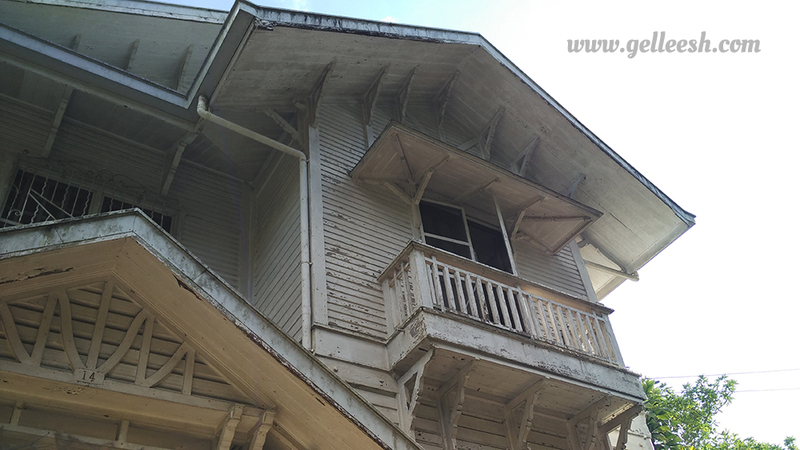 So after my trip to the “haunted house,” I went back and was able to, finally see my hostel! 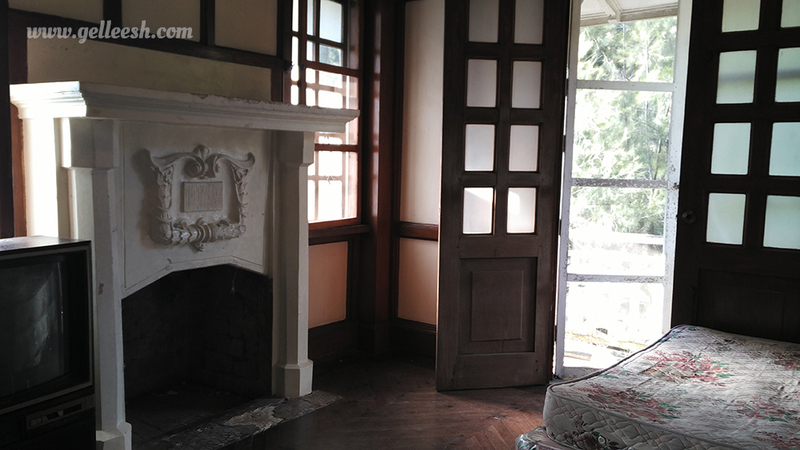 Upstairs Bed and Bath is perfect for solo travelers. Aside from the fact that it’s really cheap, the place is also relatively clean, the staff are very friendly and accommodating, and you’ll meet new friends who are also travelling solo. Awesomesauce, right? So I rested for a bit, took a nap, and charged my phone. “I’m going out tonight, love. I want to experience Baguio’s night life.” I texted my partner. And he’s actually more excited than I am! Whooaa! 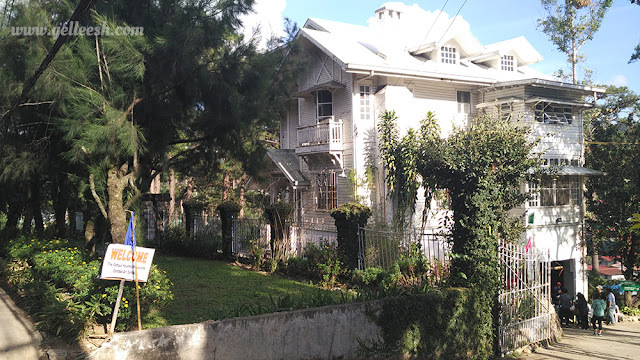 I went to baguio last year from Sagada but i didnt have a chance to explore. 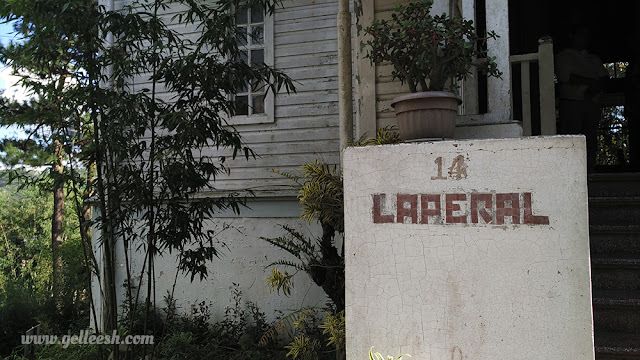 I will definitely go back there and I want to see the museum and Laperal house. 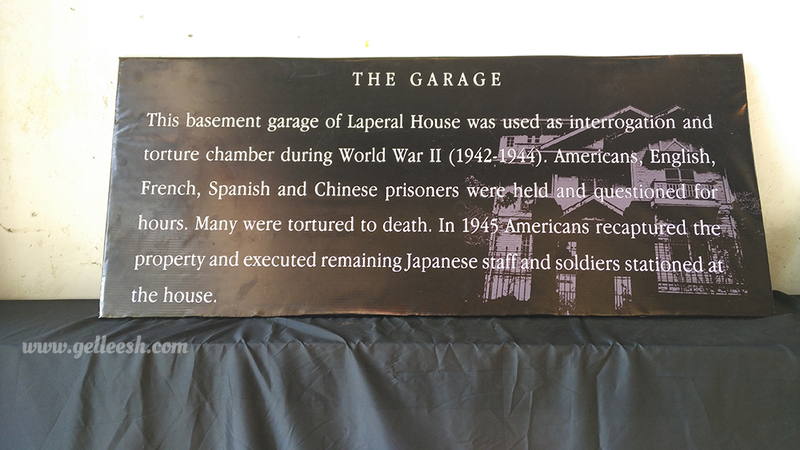 Heard a lot of stories about the Laperal house, I expected it to be more exciting lol. 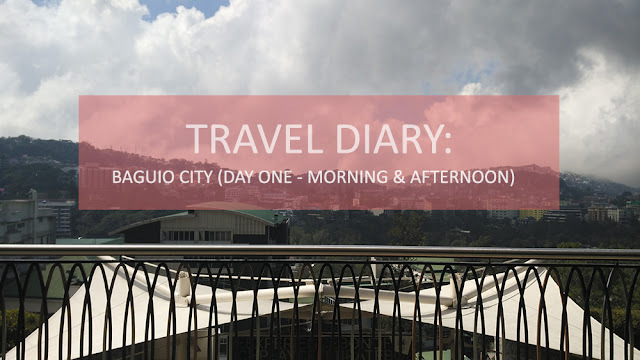 I've been going back to Baguio a few times already but I still find myself coming back! In fact, I thin I'll be going again next month. Haha. The Laperal House looks really scary, because of the haunted stories I hear, so I never attempted to go inside and I think I won't really dare. Haha it's enough that I already have visited Dimplomat Hotel, that is also haunted. Haha.